After weeks of hard work, the St. John’s University Chappell Players are gearing up for their annual Children’s Show. 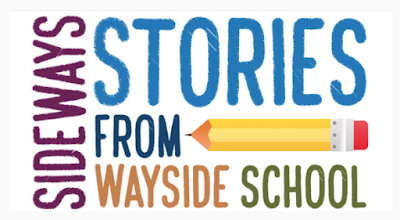 This year they are performing Sideways Stories from Wayside School, a play based on the popular book series by Louis Sachar. 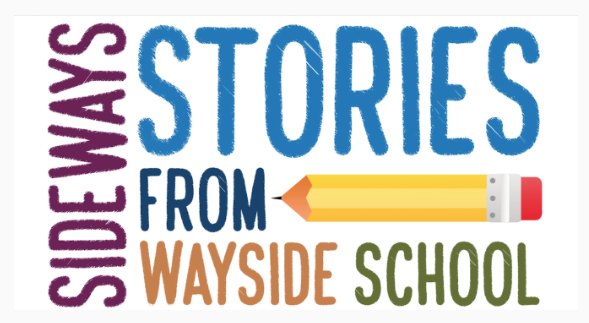 Come find out about Wayside School and why the architect built it 30 stories high and if the 19th floor really doesn’t exist. 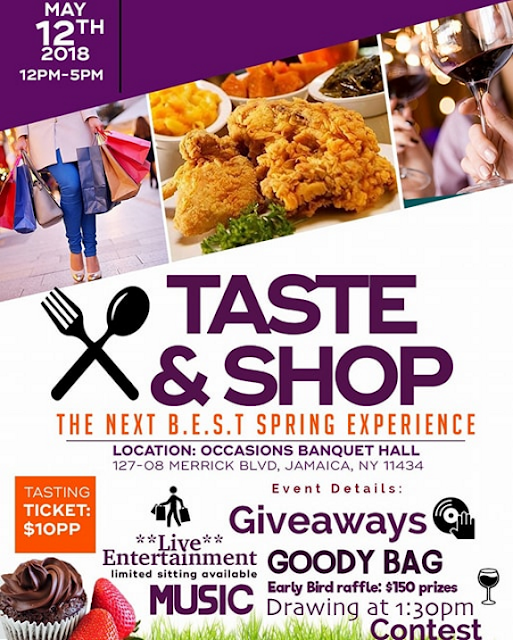 The show should be a blast for both kids and adults.